Aladdin is down on his luck until he discovers a magic lamp and the Genie who has the power to grant three wishes. Wanting to earn the respect of the princess Jasmine, Aladdin embarks on an adventure that will test his will and his moral character. 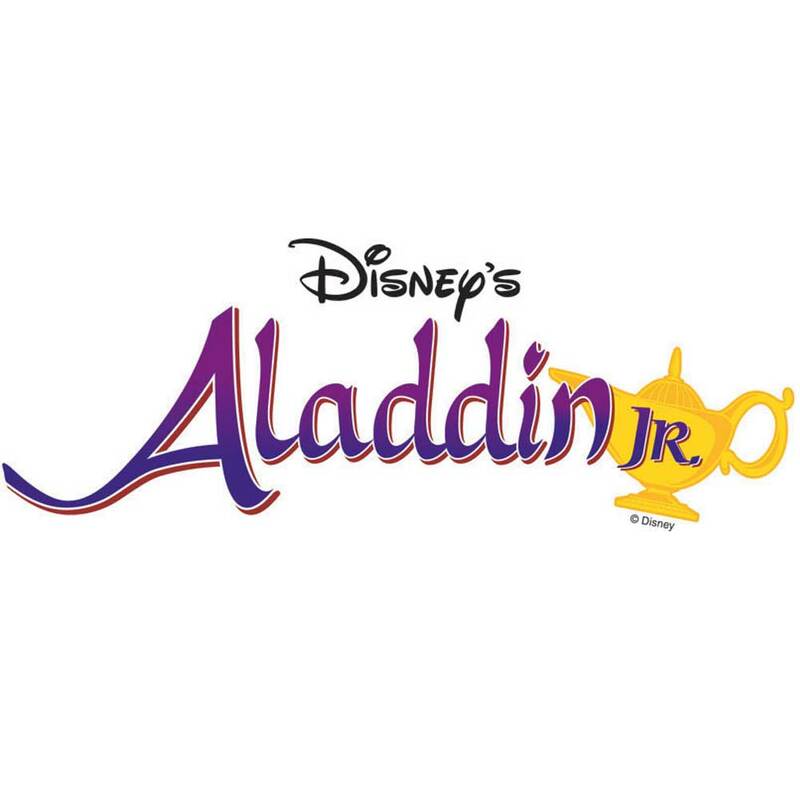 The School for the Arts Junior Musical Session is proud to present ALADDIN, JR. Students in grade 6 - 10 are excited to bring this classic story to life on our Furlan MainStage.